Richard Mills is host of www.Aheadoftheherd.com. He lives on a 160-acre farm in northern British Columbia. Richard's articles have been published on over 400 websites, including: WallStreetJournal, USAToday, NationalPost, Lewrockwell, MontrealGazette, VancouverSun, CBSnews, HuffingtonPost, Beforeitsnews, Londonthenews, Wealthwire, CalgaryHerald, Forbes, Dallasnews, SGTreport, Vantagewire, Indiatimes, Ninemsn, Ibtimes, Businessweek, HongKongHerald, Moneytalks, SeekingAlpha, BusinessInsider, Investing.com, MSN.com and the Association of Mining Analysts. 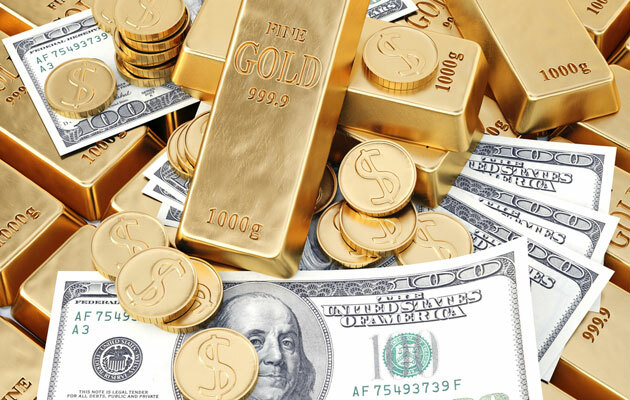 Rick Mills of Ahead of the Herd provides a history of the dollar from its birth as a reserve currency to the pressures it now faces. "With two large drill programs, I expect ABN to have a good year." "CYP is showing signs of life as the prefeasibility study close nears." 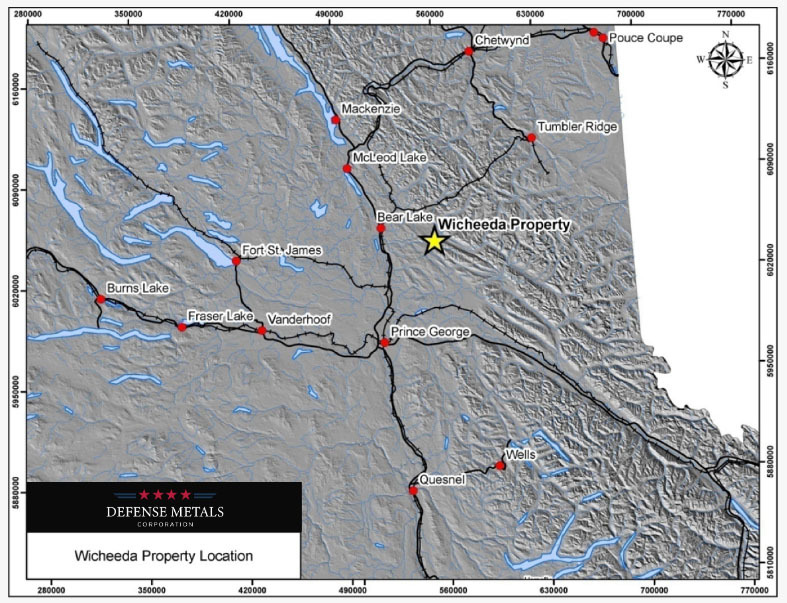 "ABN is prepping for drilling at two highly prospective gold projects." "CYP feels it can move to the next stage of the prefeasibility study." "The finding of praseodymium in DEFN's bulk sample is significant." "CYP's latest metallurgy confirms the operating costs in the PEA." "DEFN has come up with a very manageable plan to cost effectively put an extremely prospective rare earths deposit into production." "In the new year DEFN began trading on the TSX Venture Exchange." "SYH has a new 3,000m drill program planned for early 2019." "ABN can have a very strong and early start on Forrest Kerr next year." "CYP's Clayton Valley could be a great lithium and rare earths mine." "CYP could mine rare earths, possibly lucratively, at Clayton Valley." "SYH plans to announce a maiden resource estimate at Moore in H1/19." "CYP's PEA showed an NPV of $1.45B and an after-tax IRR of 32.7%." "CYP's PEA for Clayton Valley is likely to awaken the lithium bears." "SYH has all the permits for its upcoming drill program at Moore." "ABN is an undervalued resource stock with huge upside potential." "SYH is also looking at exploration upside from partners and properties." "The drill program at ABN's Forrest Kerr is looking promising." "This year, ABN will do more sampling and trenching work at Justin." "CYP put out its resource estimate for Clayton Valley; it's a monster." "My back-of-the-napkin resource calculation for CYP is ~4.5 Mt LCE." "CYP is well financed to fund its new exploration phase." "CYP's Clayton Valley lithium project is eye-poppingly massive." "Drilling is expected to begin on ABN's Chico property on March 9." "CYP is working on a resource and economic metallurgical process." "ABN is a true three-trick pony for us investors to ride." "The most promising of the early-stage lithium explorers is CYP."